I am on Day 5 of Laryngitis. Funzies. Except, not really. I am getting tired of sounding like Macy Gray. There are actually some really awesome sales going on right now! The Victoria's Secret Semi-Annual Sale starts today - Online Only! Bath and Body Works is currently offering another Free Signature Collection body care item (valued up to $12) with any $10 purchase! Click here to print your coupon. 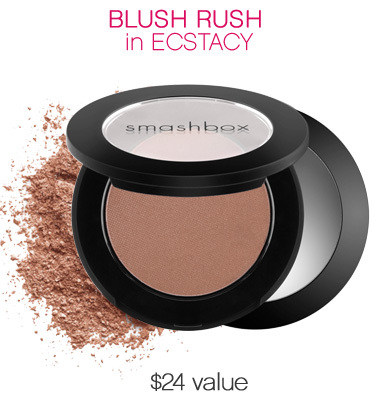 If you plan on shopping online, use the coupon code "2475" at checkout to receive this deal. You can also get Free Shipping today only (5/18) when you use the coupon code "SCSHIP25" at checkout! This week, Staples is having their Deal-A-Day event. That means there is be one item on a big sale each day this week. This item will only be available either online or over the phone. 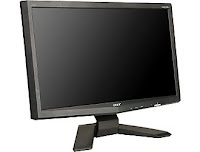 Tuesday's deal is for 20% off the Acer X203Hbd 20" Widescreen LCD Monitor! Plus this item qualitifes for Free Delivery! Click here for all of the product information and to get yours at this low price! Need some casual shoes to kick around in this summer? You can get a wide variety of styles and colors of Converse shoes for buy one, get one 50% off. Get more shoes for your buck when you shop this sale from Target.